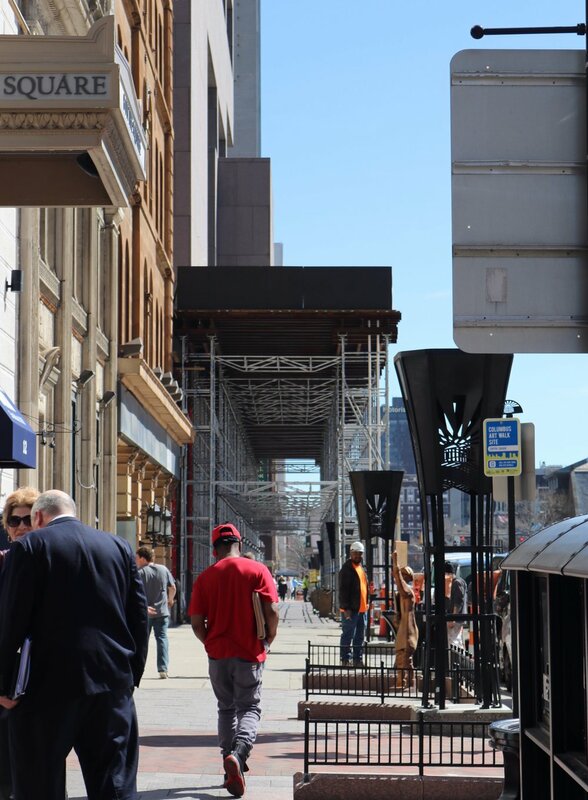 Schooley Caldwell was selected by OFCC to lead an exterior renovation of the entire facade of the Rhodes Tower at 30 East Broad Street in Columbus, Ohio. At 41-stories and 629 feet tall, it is currently the tallest building in Columbus and the fifth tallest in Ohio. 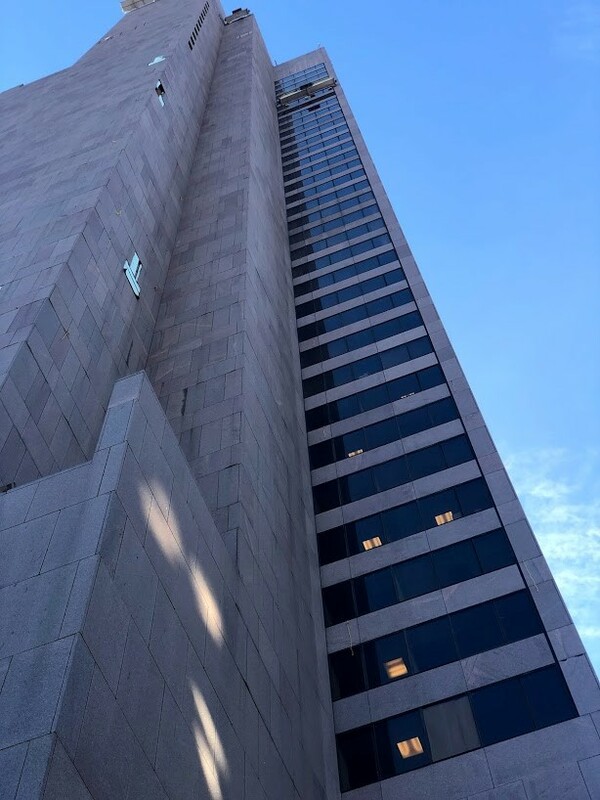 Our work involves replacing all of the windows of the Rhodes Tower above 6th floor; inspecting and replacing defective granite support steel; analyzing granite anchorage for cost effective remediation work; and replacing and removing existing sealants. We will also be analyzing and replacing any non-conforming existing roofing. Our work entails design, bidding, and construction administration. Click here to see pictures and learn more about this project from the Department of Administrative Services.